generic convergence, unless package looks as if belongs to category might get overlooked. How did the product draw on consumers culture? 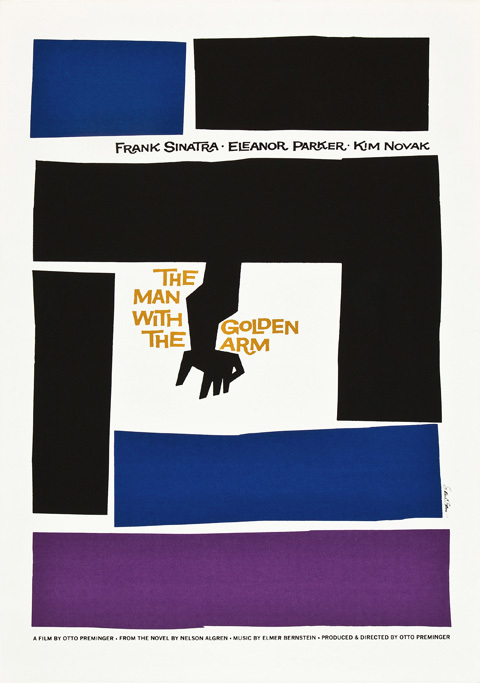 Saul Bass, The Man with the Golden Arm, Poster 1955. Influenced by the the blocks of colour from abstract paintings. It was the era of the american, cool, jazz, skyscraper aesthetic, very aspirational. 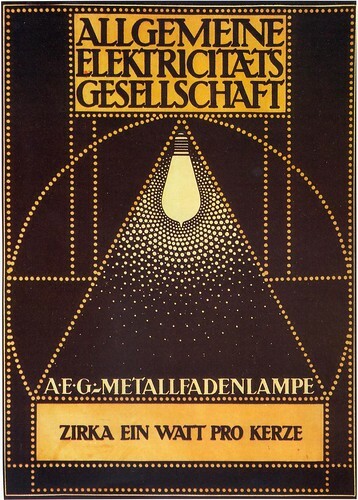 Peter Behrens, 1907 designed the AEG factory in Berlin, various electrical products and the corporate look, which is still an icon of modern design today. 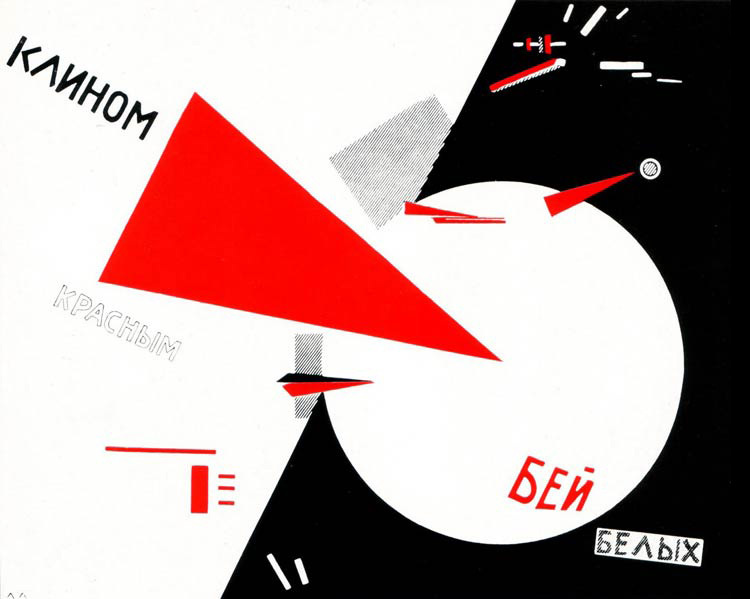 El Lissitzky, Beat the whites with the red wedge, Lithographic Poster, 1919. Revolution of Communism in Russia. Ambrose, G., 2003. This End up; Original Approaches to Packaging Design. Calver, G., 2003. What is Packaging Design? Stewart, B., 2007. Packaging Design. London: Laurence King.